With Air India hiring additional 800 cabin crew and around 250 pilots, including commanders, its already bloated wage bill is expected to go up by Rs 100 crore this fiscal after seeing a decline in the last few years. Besides, promotions across segments and hike in Dearness Allowance are likely to be other contributing factors in the increased staff cost, which is pegged at Rs 3,200 crore for the period ending March 31 next year, airline sources said. "We expect the wage bill to rise by Rs 100 crore to Rs 3,200 crore this fiscal due to the hiring of cabin crew, pilots and employees of other categories besides other factors," a senior Air India official said. Air India had managed to slash annual wage bill to Rs 3,100 crore in the previous fiscal as against Rs 3,600 crore in FY 2011-12 by abolishing productivity-linked incentives as per the Department of Public Enterprises (DPE) guidelines. Air India currently has a workforce of 27,500 people with 20,500 of them regular employees and rest on contract. Facing acute shortage of cabin staff, Air India has to hire 800 additional cabin crew this year of whom around 450 have already been inducted. In addition, the government-owned carrier has also inducted some 80 pilots so far this year and has advertised to hire 180 more in the coming months. "We had managed to bring down the wage bill to Rs 3,100 crore in the last fiscal from Rs 3,600 crore in FY 2011-12. But fresh hiring and increase in DA would inflate the bill this fiscal," the official said. 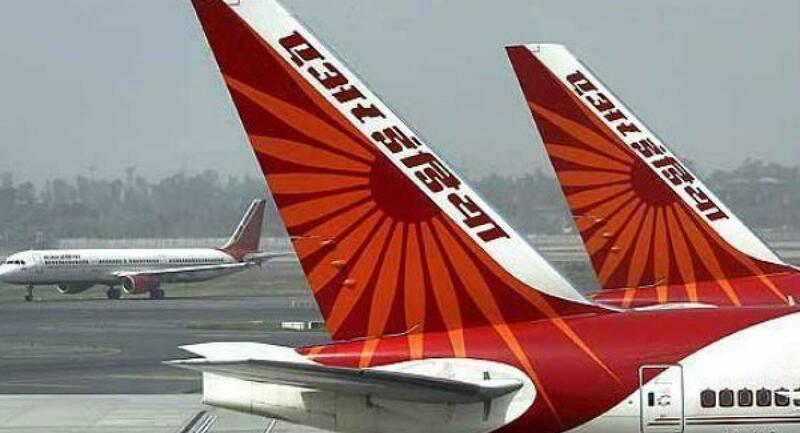 Air India, which has managed to stay afloat on a Rs 30,000 crore bailout package from the government which is to be availed over a 10-year period starting 2012, reported a net loss of Rs 5,547.47 crore in 2014-15.